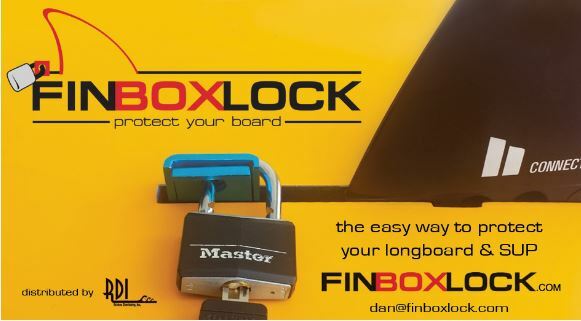 Lock your SUP or Surfboard with a simple two piece locking system. Use 3/8in Cable (not provided) or lock to secure your boards. 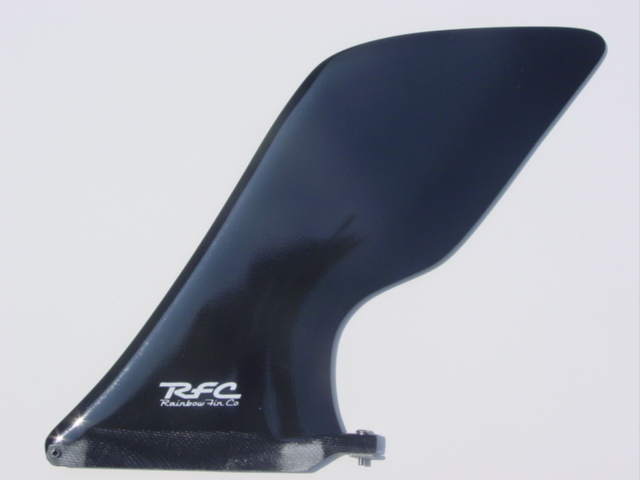 FIN BOX LOCK for most Longboard, SUP and Single fin Surfboard center Fin Box. 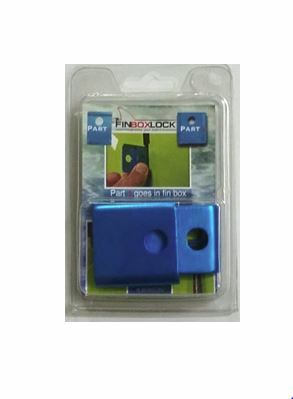 Your Fin Box Lock will either be BLUE or BLACK. 2017 will see a new color ……….but the same great system. 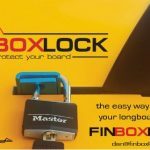 Lock your SUP or Surfboard with a simple 2 piece locking system. Use a 3/8 in cable or lock to secure your boards. 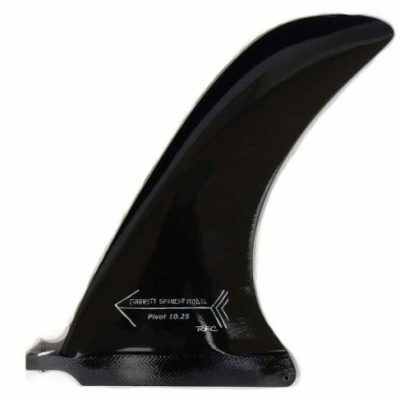 ​AnodiLock your SUP or Surfboard with a simple 2 piece locking system. 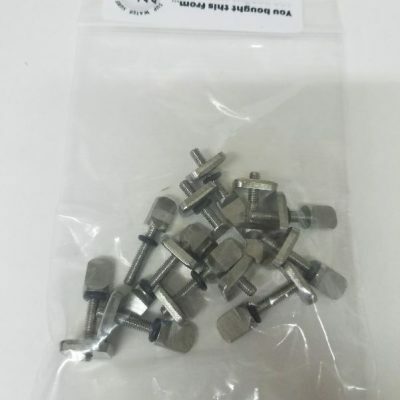 Use a 3/8 in cable or lock to secure your boards.